Just five days after the City of Sarasota provided long-sought comments to Sarasota County staff regarding a peer review the county commissioned of the city’s proposed Lido Renourishment Project, a staff member of the Florida Department of Environmental Protection (FDEP) notified the city engineer that the city and the U.S. Army Corps of Engineers (USACE) risk an automatic denial of their permit application for the undertaking unless they provide some sort of update to FDEP by April 7. In the meantime, USACE spokeswoman Amanda Parker told The Sarasota News Leader on March 10 that President Barack Obama’s 2017 fiscal year budget does not include any funding for the renourishment of Lido Key Beach. However, Amanda Parker said in the telephone interview, Congress could take a different stance on the issue. The FDEP letter to City Engineer Alexandrea DavisShaw and Eric Summa, chief of the Environmental Branch of the USACE in Jacksonville — dated March 7 — reminds them that they were notified on Oct. 7, 2015, that their application for a Joint Coastal Permit was incomplete. The letter was signed by Gregory Garis, an environmental specialist with FDEP’s Beaches, Inlets & Ports Program. The News Leader reported last week that Chiu Cheng, who was overseeing the permit application process for FDEP, left his position at the end of February. 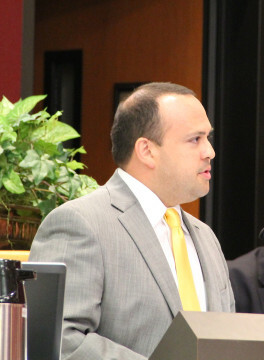 In a March 9 telephone interview with the News Leader, DavisShaw characterized Garis’ letter merely as a reflection of the change in management of the city/USACE permit application at the state level. Prior to Cheng’s departure, she said, the USACE and its consultant in the project — CB&I Coastal Planning & Engineering Inc. in Boca Raton — were communicating with Cheng about the response to FDEP’s second Request for Additional Information (RAI2), which Garis references in his letter. The USACE and its consultant will get an update to Garis on where things stand with that response, DavisShaw added. 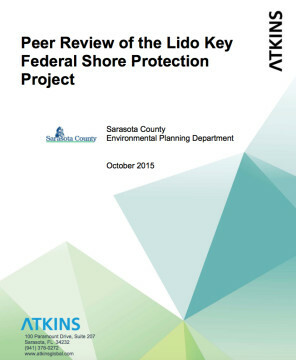 In September 2013, USACE Project Manager Milan Mora unveiled the plans for the dredging of Big Sarasota Pass to renourish Lido Key Beach every five years over a period of 50 years. The initial proposal called for about 1.3 million cubic yards of sand to be removed from the pass’ ebb shoal for the first phase of the undertaking and for the construction of three groins on south Lido Key to help hold the sand in place between nourishments on about 1.6 miles of the beach. Subsequently, the USACE has reduced the amount of sand to 775,000 cubic yards, and it has eliminated one groin. The estimated cost of the project also has been lowered. 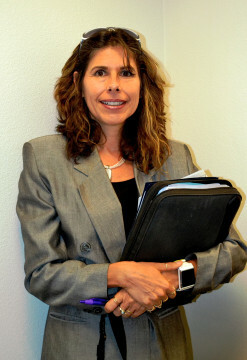 The original amount Mora cited in September 2013 was about $22.7 million. However, the most recent figure is $19 million, Parker confirmed for the News Leader on March 10. 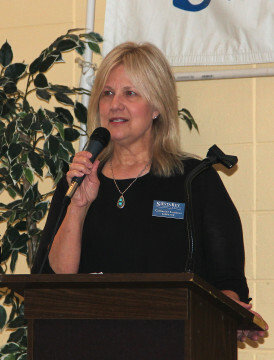 Close to two-thirds of that funding would be needed from the federal government, DavisShaw and Mora have pointed out. The USACE and the city also had planned to start the undertaking in the fall/winter of 2015, according to documents filed with FDEP, with an estimate that the work would take up to 120 days. 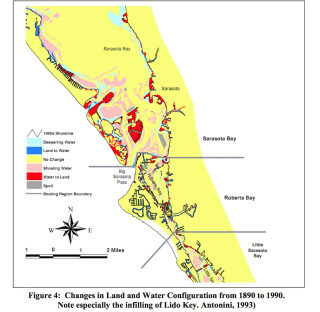 In August 2014, the Sarasota County Commission authorized staff to pay up to $50,000 to undertake a peer review of the city/USACE project proposal after hearing pleas from members of the public, who were alarmed about the possibility of the dredging of Big Pass, which never has seen such activity. In late October 2015, the Atkins engineering firm — which received the $49,620 contract — delivered its final version of the peer review. As a county staff member pointed out to the News Leader, the recurring theme in the document was that the USACE might have completed sufficient research to determine that no negative impacts, or minimal effects, would result from the dredging of Big Pass. “But the point [Atkins team members] make is they’re not seeing or finding all the analysis” to support that view, county Coastal Initiatives Manager Laird Wreford said. Subsequent to the report’s release, County Commission Chair Al Maio told organizations on Siesta Key that county staff members had sought responses on it from FDEP and the city. FDEP has made the document part of the file it has assembled on the project permit application, though staff has declined to offer any comments, spokeswoman Miller told the News Leader. She cited a “point of great concern” in the report’s comments about Atkins’ inability to get answers to all of its questions. The team members would have found “that many of their questions would have been answered,” she wrote, if they had researched all the available data online that the USACE used in developing its plans. In early November 2015, the News Leader cited a possible discrepancy regarding the Atkins report’s statements about the team’s inability to get information it sought. Lt. Col. Susan J. Jackson (U.S. Army Reserve), a USACE spokeswoman in Jacksonville, told the News Leader that someone did contact Project Manager Mora for information, and he told the caller how to reach the USACE consultant. The consulting engineers “have not received an information request via phone or email,” Jackson wrote in an email. “I checked with other project team members, and no one on the [USACE] team received a request for information,” Jackson added. 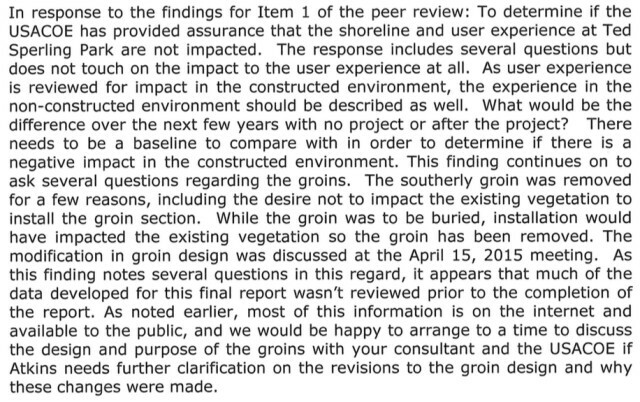 She further cited lack of clarity in the peer review regarding concerns about the potential effects on navigation as a result of the dredging. She asked that Atkins provide more information on the risk its team noted. He was referring to a public discussion scheduled between the Atkins team and the County Commission about the peer review. It is set for the afternoon of March 23 at the County Administration Center on Ringling Boulevard in Sarasota. If the project had been clearly documented, he added, then the questions would be easily answered. The News Leader never was able to get a definitive response from county staff regarding the chain of communications that sought additional information for the Atkins team.